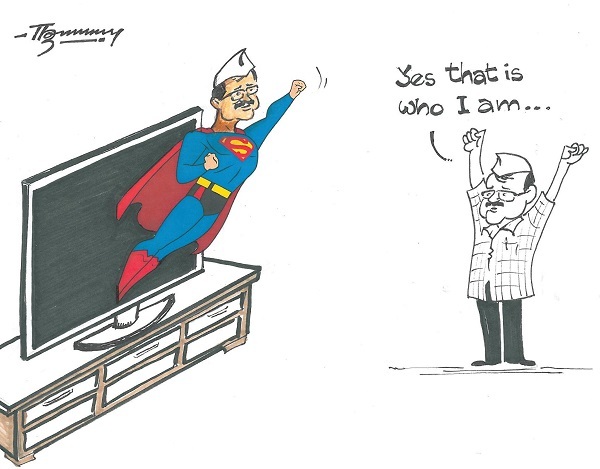 Kejriwal is Kejriwal. He is an off shoot from Anna Hazare.... Anna Hazare came fast but melted into Congress. Kajriwal now tries to show up against Narendra Modi in Varansi. My friend's son Dr. Lalit Sharma in United Provinces calls Kejriwal a fekku....man who should not be counted much.